It's not the end, just a new beginning. As the mats, mitts and dummies are being carted off this week at Fit or Fight Berger's MMA in Fenton, Steve Berger is taking his foot off the gas and putting it into cruise control. After being a gym owner for the better part of a decade, teaching Brazilian jiu-jitsu and mixed martial arts in places like Crestwood, Arnold, Valley Park (twice), and wrapping up in Fenton, Berger was ready to take a step away from the month-to-month, multi-obligations of being a gym owner. "I never lost money but I never made enough to be able to quit my day job," Berger said. Berger, 43, bandied the idea around of closing the doors and transition over to become a coach/trainer at another gym where he would only be needed a few nights a week and focus more night back at home where his wife and kids aged 10-and-five await. Berger said he has fielded offers from four area gyms to come coach and teach, two of which he has already met with. "I expect to make a decision next week," Berger said. "All of my fighters are welcome to come with me. I love this sport. I've been doing it forever. It all depends. If I can't come to an agreement, I'll continue to train and become more involved in the gi, and just get more into that." 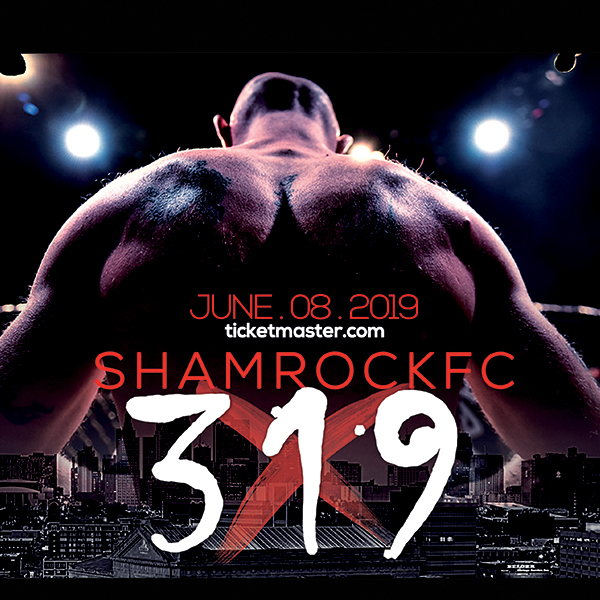 Though Art Jimmerson is officially the first St. Louisian to compete in the UFC, Berger was the first homegrown fighter to crack it in the modern-day era. Berger logged 44 pro fights in his career. 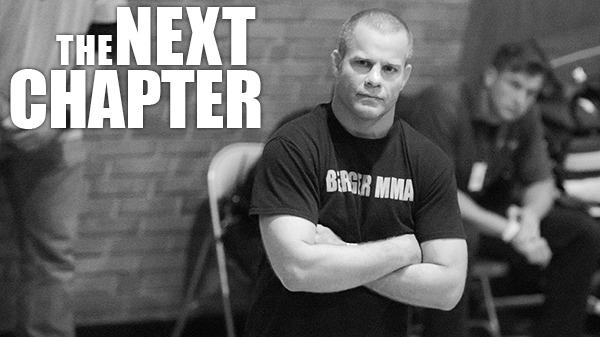 Many notable fighters have come through the Berger's grappling-based, assertive system. Pat Healy (55 career fights, multiple UFC appearances) has been vocal aplenty about the year-and-a-half he spent with Berger early in his pro career. Barb Honchak stepped in on her husband's membership at one of Berger's gyms. Fast forward and Honchak is 10-2 and an Invicta World Champion. Berger's hard-nosed fighting style, which earned him the nickname, "The Red Nose Pitbull," carried over into his coaching. "I'm one of the few coaches in the area who is out there every night grappling with the guys," Berger said. For kicks, and not factoring in Healy and Honchak, KJ gives you the Berger Starting Five.